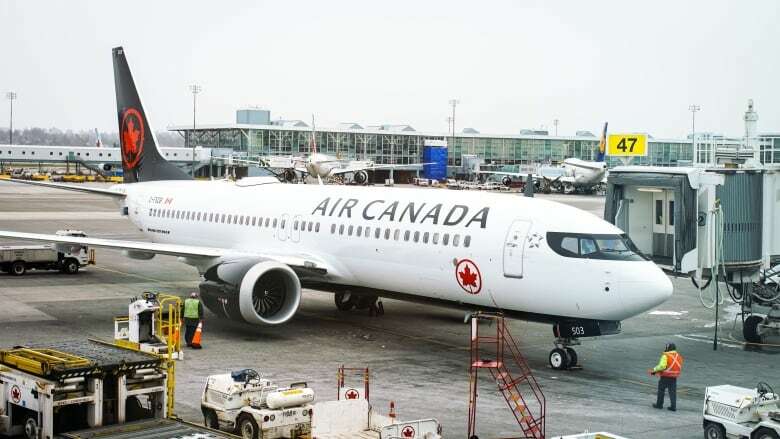 Canada has grounded all its Boeing 737 Max 8 aircraft and banned the jet from its airspace following the Ethiopian Airlines crash that killed all 157 people on board, including 18 Canadians. 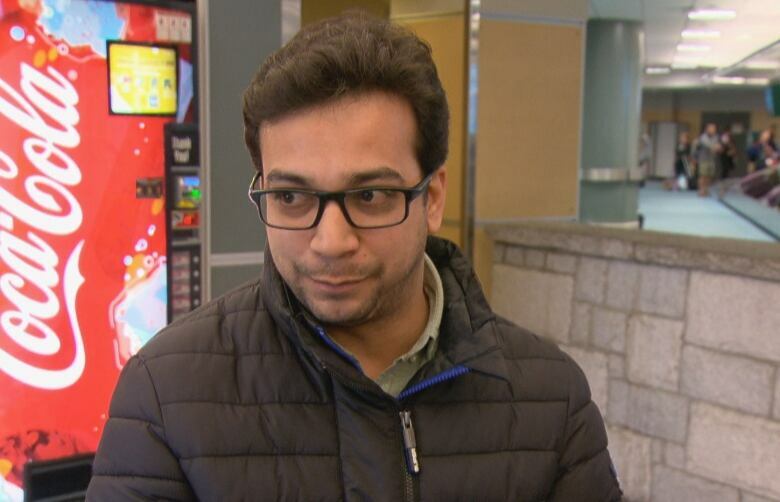 Passengers at Vancouver International Airport who disembarked from one of the last Boeing 737 Max 8 flights before a ban on the jet came into force Wednesday morning were thankful to have arrived safely. "Wow. Had I known [what aircraft it was], I probably wouldn't have flown," said Nabil Valiulla, one of the passengers from the Toronto flight. "I just found about it, just as I got out," said another, Nelson Belchiur. "I did not need to know that ... I would have preferred not having been on it, to be honest." Wednesday morning, Transport Minister Marc Garneau announced the federal government had grounded the aircraft and banned it from Canadian airspace following Sunday's Ethiopian Airlines crash that killed all 157 people on board, including 18 Canadians. The U.K., the European Union, Australia and many other countries had already banned the jet due to safety concerns. The U.S. also announced a ban Wednesday afternoon. The ban was welcome for some customers, like incoming Toronto passenger Paul Hay. "Thank God they made a decision rather than a consumer having to figure that out," Hay said. "My condolences to everyone who was lost [in the Ethiopian Airlines crash]." 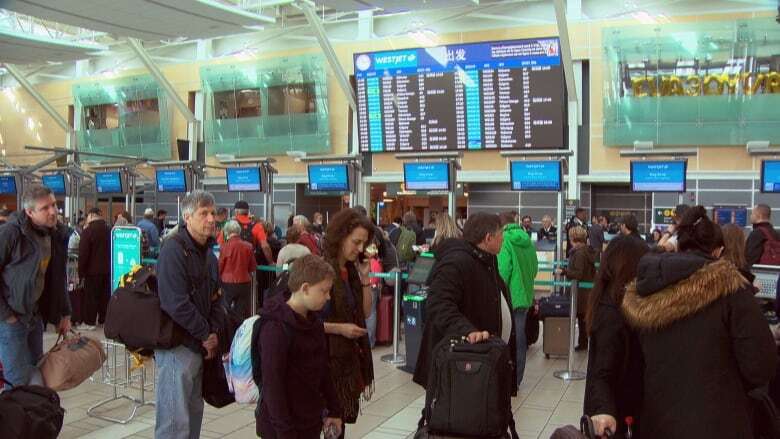 Vancouver International Airport asked passengers to check the status of their flight directly with their airline before coming to the airport. Some flights have been cancelled — and the timing isn't great either as it's spring break holidays for many students and families. Tori Short, who was headed to Maui early Wednesday with her family of five, had her flight cancelled. But she said she was glad for the ban. "You know what, I was hoping Canada would follow suit with the other countries," Short said. "We just feel better that they're … making the safe decision." Air Canada and West Jet have announced they are working to rebook affected passengers as quickly as possible, but customers can expect delays. Sunwing, which voluntarily suspended its 737 Max flights Tuesday, said it would "endeavour to minimize the impact of these schedule changes." There are 41 such aircraft in total owned by Canadian air carriers. 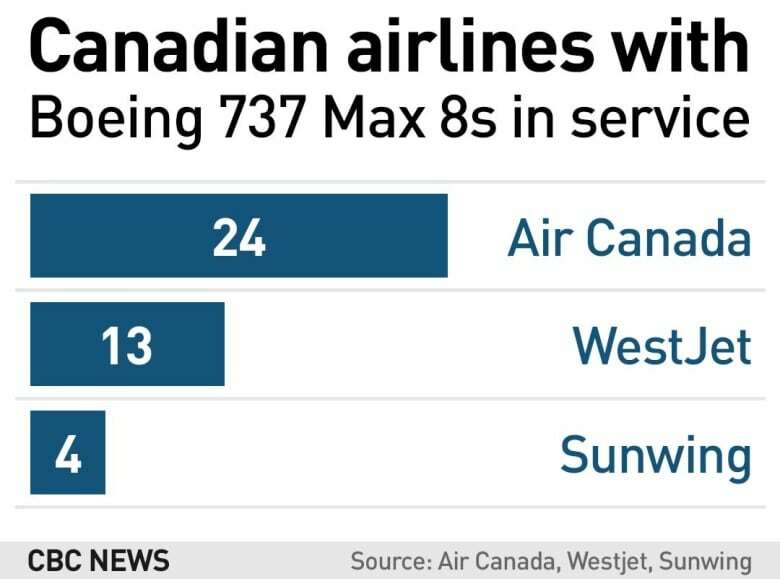 Air Canada, which has 24 of them in its fleet, said its 737 Max operations carry 9,000 to 12,000 customers per day.